The colorful leaves migrate to the ground as the Fall fades away. Soon, Winter will take over with its harshness and coldness. Some people feel gloomy during Winter. It’s understandable since everything is covered in a hue of grayish blue and inches of snow, depending on where you live. And that is why it’s especially important to proactively plan for a fun date during Winter — as a way to fend off the gloominess. Below are 29 romantic date ideas that will help provide some inspiration. 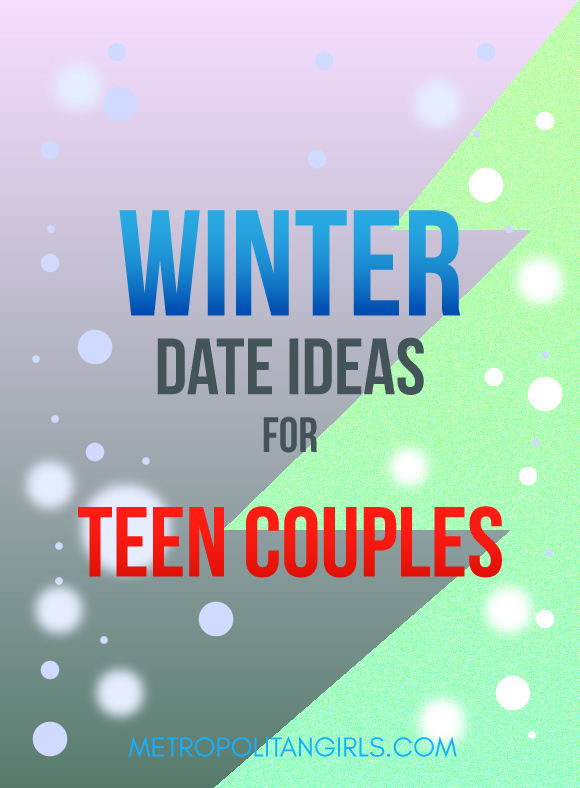 These ideas are written for teenage couples in mind. They are mostly budget-friendly and are suitable for adults too. Make hot chocolate, hang out, and talk. Let your boyfriend do your makeup; help him to do his makeup in return. Personally, I love Winter. Sure it gets gloomy sometimes, but it also feels especially serene. Either way, it’s a great time to date! Truth be told, it’s always a romantic date no matter what you do, as long as you’re doing it with your beloved partner. Anyway, I hope you enjoyed this article. And please, if you have other date ideas, please share with us in the comment section below. Thanks for reading.